Par-tay!!! Starting with Ursula’s 6th birthday fete, from 1908 through 1910, the Society columns in the local newspapers noted Clara’s (or Clara and Alfred’s) attendance at party after party, as well as mentioning the couple as hosts of a few events themselves. 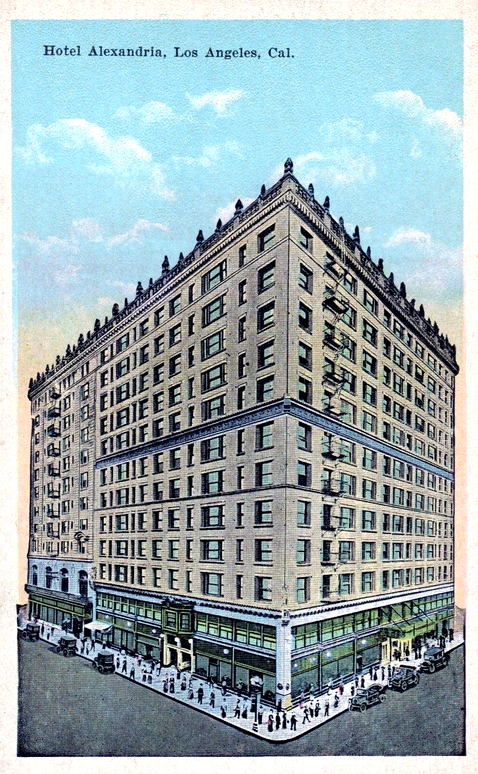 The Cheshires had recently moved to Los Angeles, and immediately began establishing themselves in “society” circles. 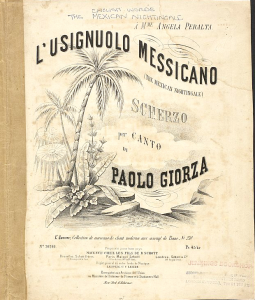 At one event, a “musicale” at the residence of Mrs. W.G. 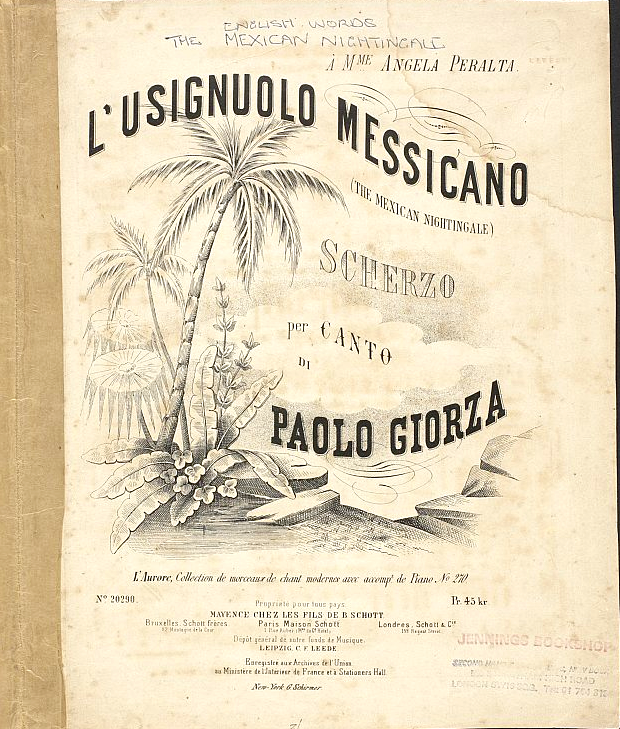 Provines, Clara, Alfred and other guests enjoyed a program of piano solos, vocal solos, monologues—including one on “Playing ‘500’” (more on that later)—and whistling solos, including “The Bird Catcher” and “Mexican Nightingale.” A rollicking time was had by all. I think the family may have been trying to help Ursula’s aunt find a suitable suitor. 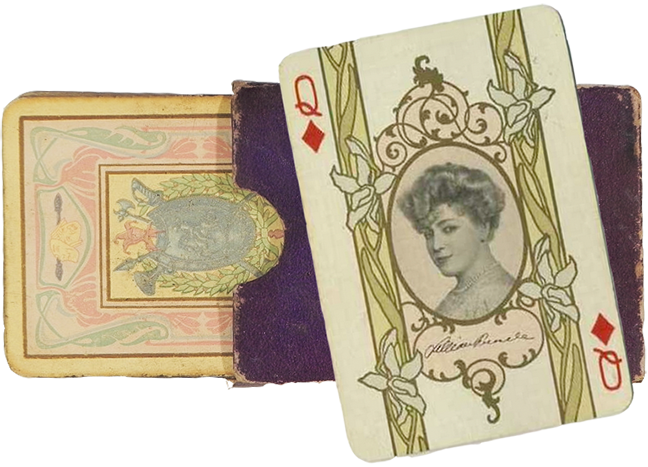 In 1909, at age 28 and unmarried, Mathilde again visited for the summer and was the guest of honor at several “pretty affairs,” including another card party hosted by Clara and Alfred. 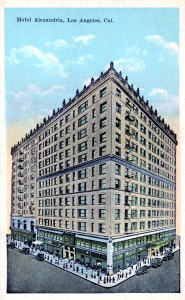 She visited again for the winter holidays, and was again guest of honor, this time at a “box” party, during which attendees—including Clara—occupied a box at the Orpheum (the second home of Orpheum Circuit vaudeville in Los Angeles and later known as the Lyceum Theatre) for a performance by Daniel Bowles. 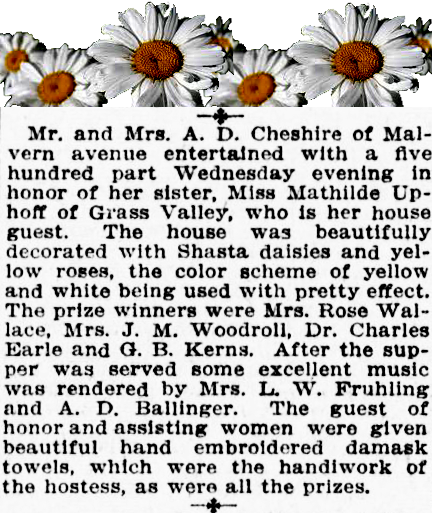 In addition to attending “500” card parties, the Cheshires held one in honor of Clara’s sister Mathilde, as reported in the Los Angeles Herald on July 3, 1910. P.S. 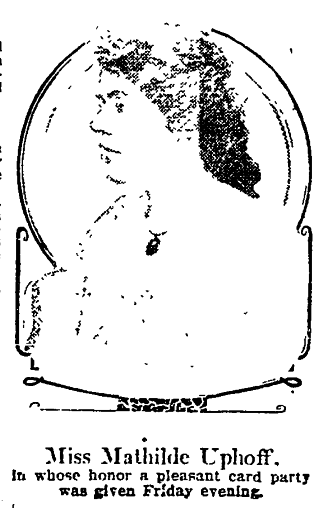 Although I don’t know when or where, Ursula’s aunt Mathilde did get married, to a man named Claudius Henry von Essen.